Have a special request? Not a problem! Contact us for options. Your one stop for cake pops in Manvel, Pearland, Houston and surrounding areas! 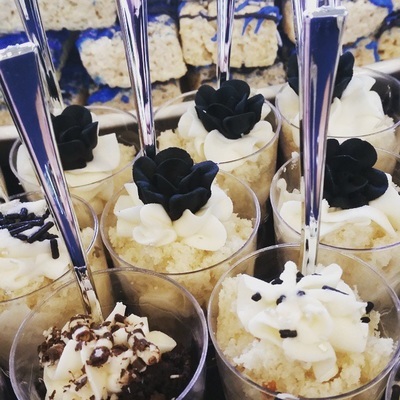 Oreos and Pretzel Rods can be dipped in any color to match your theme! Oreos come in Chocolate and Golden Vanilla. Add a logo or monogram! Seasonal Flavored Oreos may be ordered when available. Rice Krispy Treats are home-made! Cake Pop Pricing starts at $20 per dozen. Each cake pop can be wrapped in cellophane wrapper with ribbon tie in color of your choice. "Upside Down" cake pops are set in a mini paper cup to match your color or theme. 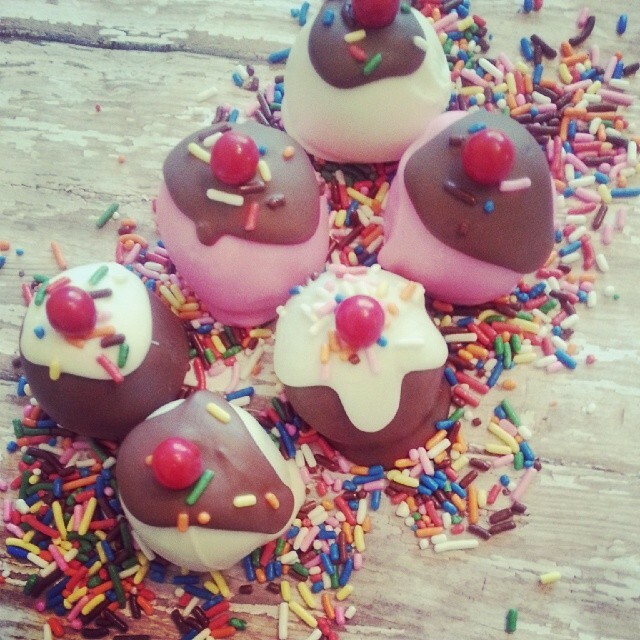 Cake Ball Pricing starts at $15 per dozen. Each cake ball is set in a mini paper cup to match your color or theme. 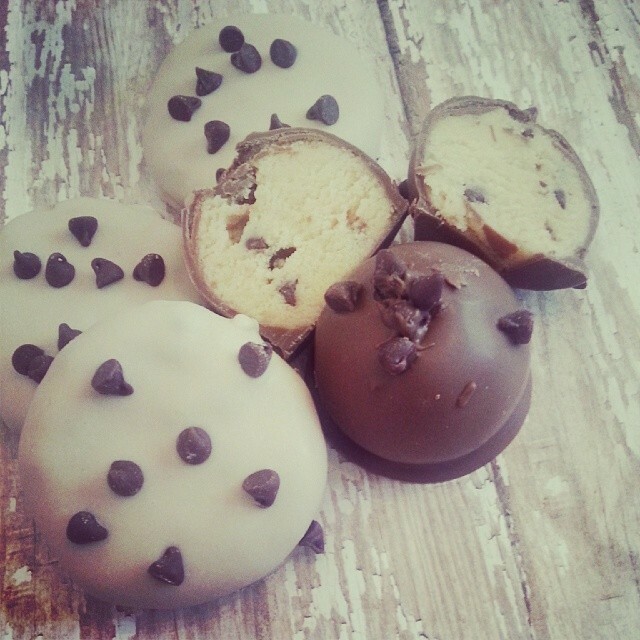 Oreo Truffles are $15 per dozen. Cupcakes start at $18 per dozen. Fondant flowers, toppers, etc. start at $1 per piece. 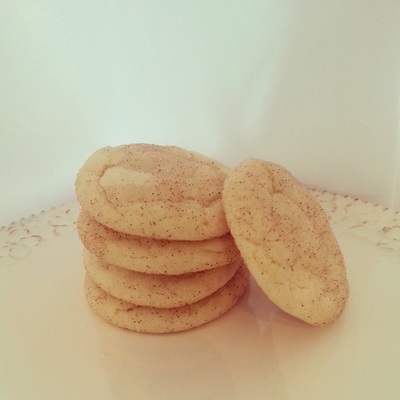 Cookies start at $15 per dozen. 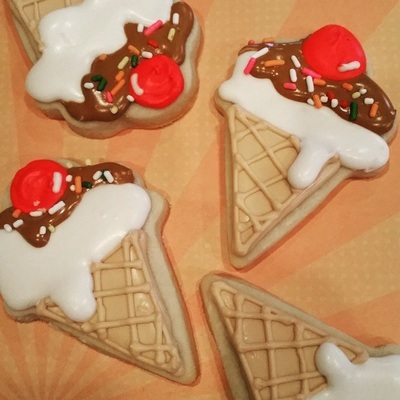 Decorated Sugar Cookies start at $24 per dozen. 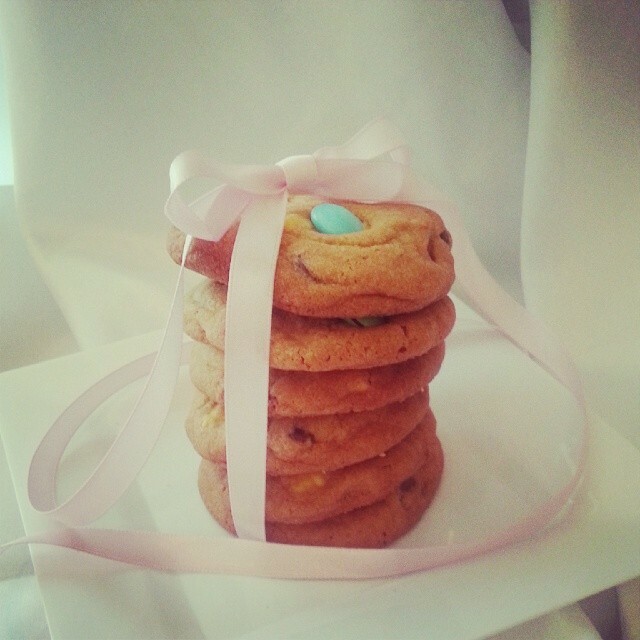 Cookie Sandwiches are $25 per dozen. 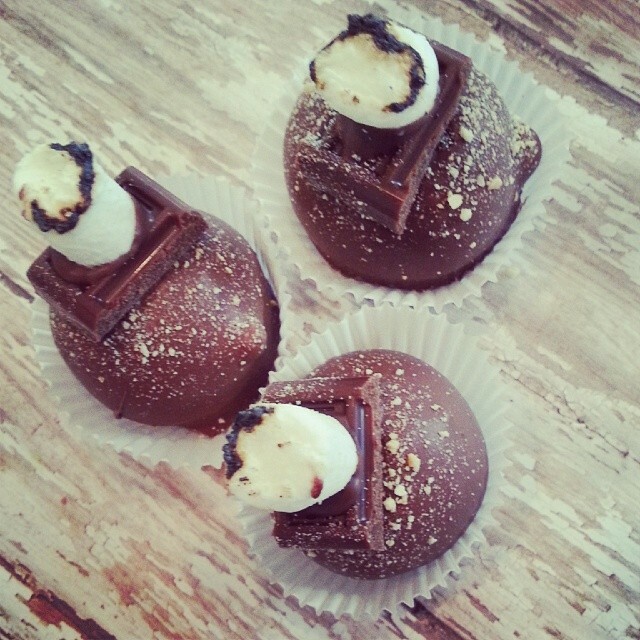 Dipped Oreos, Rice Krispy Pops and Pretzels start at $15 per dozen. 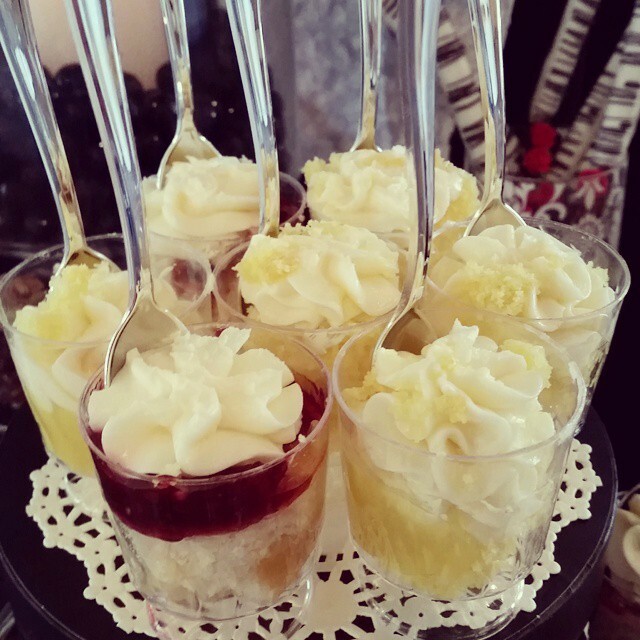 Mini Trifle Cups start at $30 per dozen and come with mini spoons. Price depends on complexity of design. 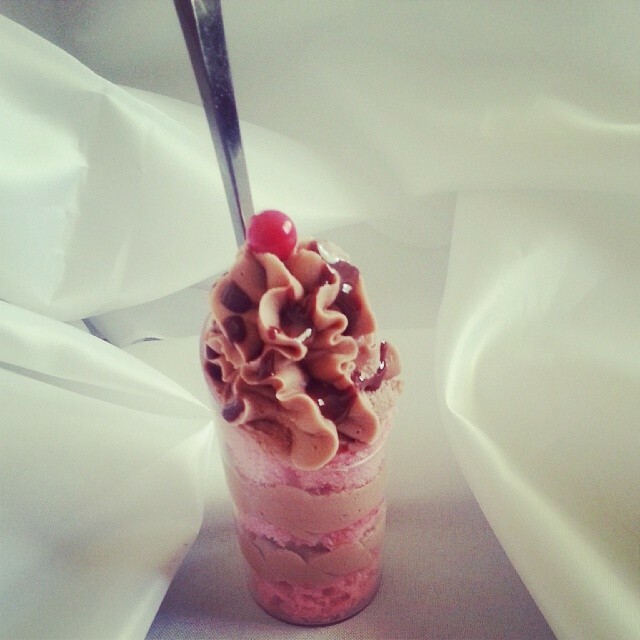 Cake Pop and Cake Ball arrangements are available. These are customized to your specifications and are ready to be presented as gifts for any occasion. Many themes available. Custom display may be purchased for an additional fee. Ask about renting a cake pop stand! Need a special arrangement for a gift? Contact us to build your custom gift package. Planning a wedding or corporate event? Contact us for a consultation. Paper Straws add whimsy flair to your Cake Pop order! Custom Displays are available at an additional fee. Paper Tags and Labels are available at an additional fee. Cake Batter can be dyed to almost any color for an extra surprise! This is perfect for gender reveal cake pops! Gift boxes, favor boxes are also available. *All Special Options must be ordered two weeks in advance!